You want all the latest news, rumours and everything else there’s to know about Zynaptiq? We're happy to oblige: On this page you’ll find everything at a glance – and it’s always up to date! 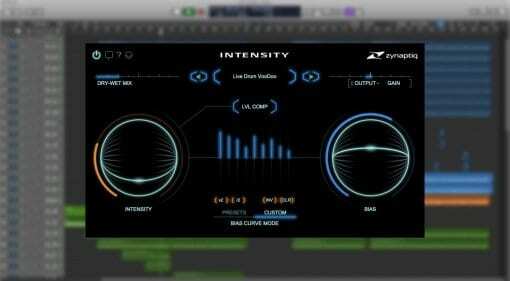 26 Jun 2018 · Intensity appears to be in a league of its own, for it's not a compressor and it's not a typical exciter, either. It's something you'll have to throw onto your tracks and find out if it works for you. 29 May 2018 · Gracious plug-in developers release products for free all the time, so treat yourself to a pair of cost-less plug-ins. 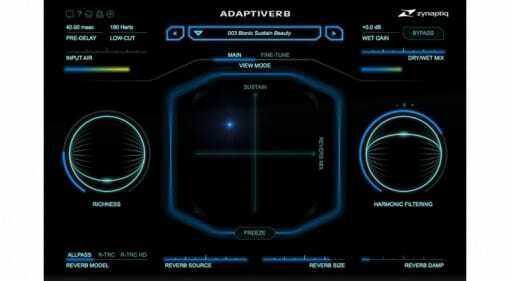 These are the Mercurial Chorus WS-1 and the Zynaptiq Audio Subspace. 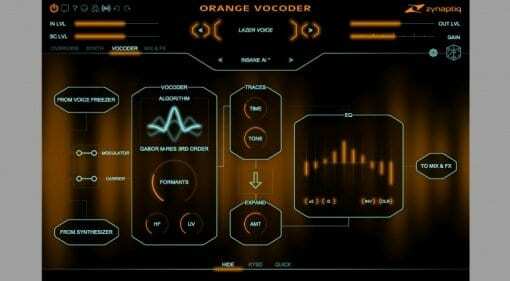 08 Feb 2018 · Scheduled for Q2 2018, version 4 of the classic software vocoder that first appeared in 1998 has been "fully reworked" and does come with a bunch of significant improvements. 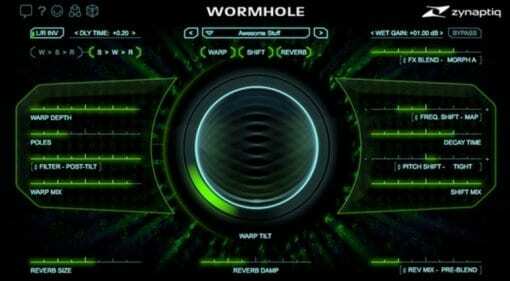 05 Apr 2017 · After a year travelling through space and time Zynaptiq's Wormhole effects processor re-emerges with some other-worldly sounds from the depths of the universe. 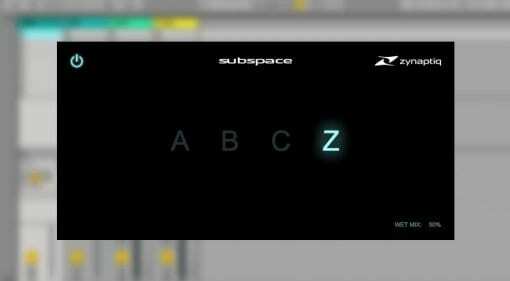 20 Aug 2016 · Here's a cool new reverb plugin which claims to harmonically trace and 'fit' around your input signal. 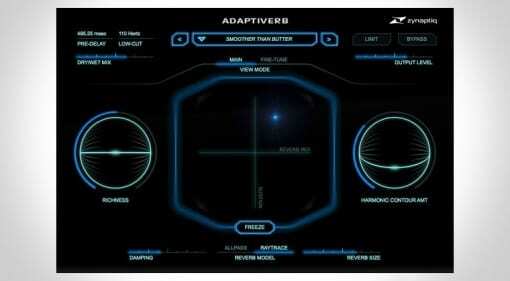 ADAPTIVERB also has a few party tricks on offer too. 06 Apr 2016 · Ray tracing reverbs and eccentric spectral warping being previewed at Musikmesse.